M.A., June, 1970; Ph.D., May, 1977, Classical Art History and Archaeology. Professor Parrish’s own primary areas of expertise are two-fold. 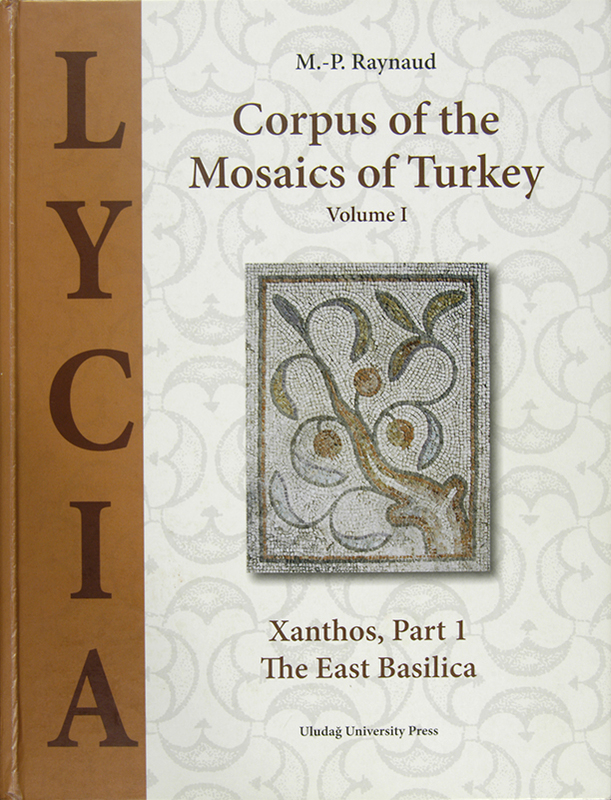 He has published extensively on the subject of ancient Roman and late antique mosaics, at first specializing in pavement art from Roman North Africa and then shifting his attention to mosaics of Asia Minor. 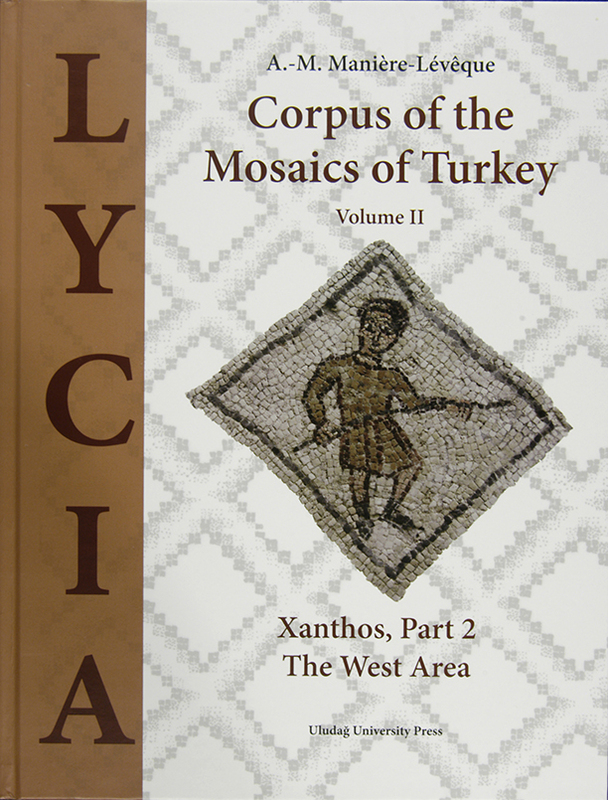 He is a co-director and chief organizer of the project to create a Corpus of the Mosaics of Turkey, an international undertaking supported by a very generous grant from the Getty Foundation. 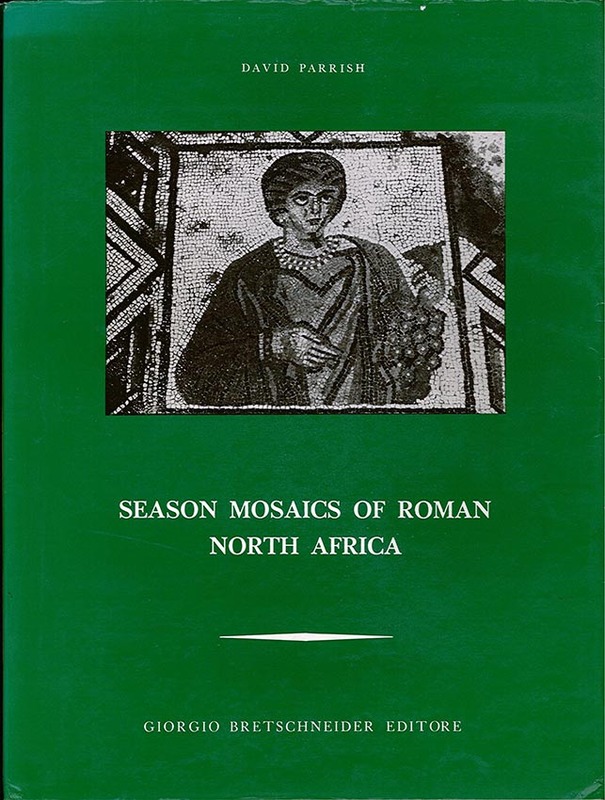 Dr. Parrish also has served for several years as Treasurer of the International Association for the Study of Ancient Mosaics (AIEMA), and he has been twice elected President of the North American Branch of this association. 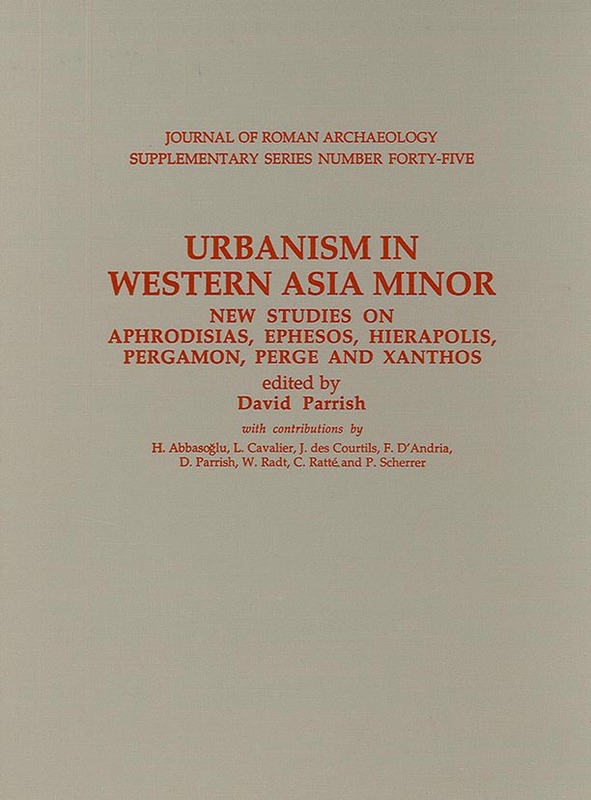 Dr. Parrish also specializes in the subject of ancient urbanism, having published a book dealing with city planning and urban development in Western Asia Minor. Professor Parrish has received several awards and fellowships, including a research grant from the American Council of Learned Societies, fellowships from the Centre National de la Recherche Scientifique in Paris, a semester’s teaching appointment at the University of Paris-Val de Marne, and a teaching and research fellowship from the University of Aarhus in Denmark (2009).